Sue Nesbitt coaching the Riverside Aquettes. Photo: Terry Pierson - Press Enterprise. 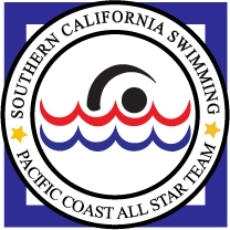 For the first time the Riverside Aquatics Association (RAA) is hosting the Southern California Swimming (SCS) Junior Olympics Event for Age Group Swimming everyday through Sunday. Each day’s event awards will be given out at 5:00 pm that day. 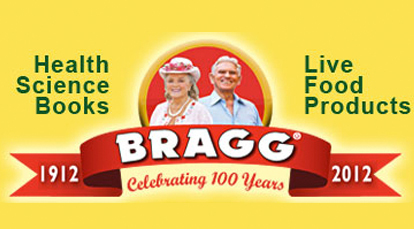 It’s a great free family event. Parking is $5.00. It was just 18 months ago that the new aquatic center opened as a replacement for the 55 year old Riverside Community College pool. 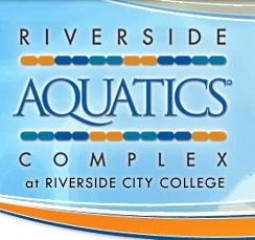 Shari Chung, Board Member at the Riverside Aquatics Association reports the center has been getting calls from all corners of the globe as the word gets out of a new world class swimming facility right here in the Inland Empire. Inquires are coming in all the time with the summers of 2013 and 2014 slotted with events that include world championship level competitions. The RAC has already hosted national level diving, regional swim meets, synchronized swimming, water polo and swimming competitions. City businesses get a boost in tourism dollars and visitors get to take advantage of the central geographical location to access a wide variety of popular Southern California tourist stops. The new Aquatic Center is not only attracting world-class competitions to Riverside, but world class talent as well. The center had a treat when Ryan Lochte, US Olympic Swimming Team, visited the center and took time out to swim with the kids participating in a special community program offered at the center for aspiring young talent where they are given swimming lessons and their own swimming equipment. “That experience will probably take on a new meaning with those children when they watch Ryan on television compete in the London Olympics,” said Debbi Guthrie from the Riverside Convention and Visitor’s Bureau. 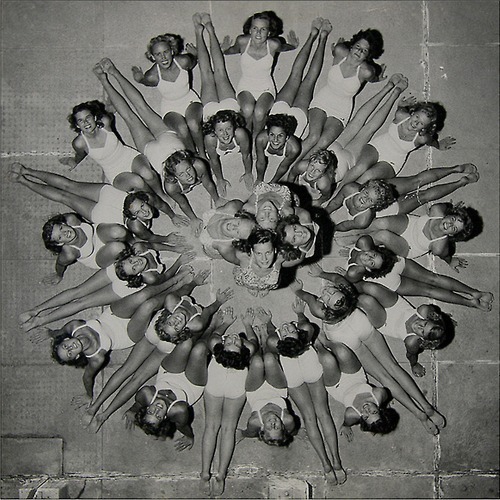 Olympic athletes have been a product of the RAC even before the new facility was built thanks to coaches like Sue Nesbitt who has lived and breathed synchronized swimming since her days competing on the Riverside Poly High School swim team and then the Riverside AQuettes. With synchronized swimming, the team uses precision movements on, above, and beneath the water, performed to music. It requires a combination of skills that include being able to hold your breathe for a very long time, jumping out of the water strength, the ability to move gracefully in water and learn choreographed routines. Sue participated on an international level herself and as a coach for Olympians in the US, Canada, and Australia including her daughter Stephanie who competed in 2004 in Athens, and another daughter Barbara who is currently competing as a colligate swimmer. Her coaching style parallels the expectations of being a Riverside AQuette. Those in the program are taught to eat right, stay in shape, and be strong, committed, and positive, believe in yourself, do your best, and never give up. Sue’s coaching program also incorporates other key lessons on how to be an Olympian and hopefully a productive and happy adult. To accomplish this Sue helps these young students learn work and team ethics such as to be on time, work hard, be part of a team and respect others. She teaches them to set their goals high, be a leader, responsible, support others, don’t be afraid to ask for help, give back to your community when you can, and have fun. No wonder Sue Nesbitt is so loved by so many. Her program teaches morals and integrity, get kids engaged in physical activity while learning to move to music, and build confidence in themselves. Her work has not gone unnoticed and that is why the United States Olympic Committee felt Sue deserved the Developmental Coach of the Year Award for the years 1999, 2006, and 2007 while also being named U.S. National Coach, and inducted into the Riverside Hall of Fame. There is no doubt her style works. Many of the swimmers who have been fortunate enough to be taken under Sue Nesbitt’s coaching wing have went on to lead successful and happy lives. Find out how she does it, and learn how to maximize your workout from Lee Egan, Clark’s Nutrition Stores today, July 26th on Smart Health Talk at 4:00 – 5:00 pm PST. Just type in “KCAA Radio 1050 AM” into your radio app, “listen live on KCAARadio.com,” or go to SmartHealthTalk.com/listen-live-on-your-cell-phone.html to learn all your options to listen live or hear our podcasts 24-7.
your area and get started. Wonder how many total calories you're burning? Click the scale to find out. You have to burn 3,500 calories to lose a pound.